October 16th is National Feral Cat Day. Here’s what you need to know. 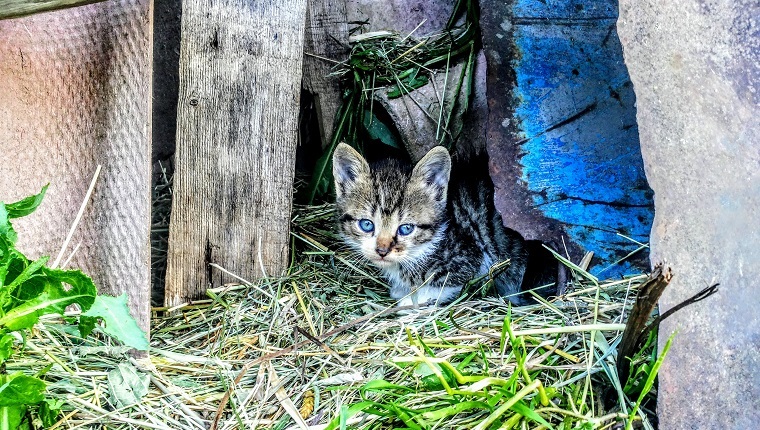 Whether you call them stray felines, outdoor cats, or community kitties, one thing is for sure–feral cats are still one of the most misunderstood animal groups in the United States. Feral cats–independent cats who live and hunt outside and are not socialized to humans–are nothing new. In fact, outdoor cats who hunt small game have been around for nearly 10,000 years. Misconceptions about feral cats wiping out populations of wildlife, like songbirds, contribute to a kind of prejudice against them. These un-socialized kitties don’t fare well at shelters. Local pounds often deem feral cats un-adoptable and euthanize them as a result. Slowly but surely, however, more humans are accepting the feral cat colonies that call our neighborhoods home. Consequently, they’re caring for these outdoor cats who provide a service by driving down rodent population in communities. Founded in 1990, Alley Cat Allies has made caring for and reducing the population of feral felines their mission. For that reason, they started National Feral Cat Day in 2001. National Feral Cat Day is a day of awareness to educate the public about outdoor cats in their communities. The Alley Cat Allies are also responsible for introducing Trap-Neuter-Return (also called Trap-Neuter-Release or TNR). As a result, shelters, rescues, and local government agencies now use TNR programs. “Hundreds of municipal and private shelters and animal control agencies have Trap-Neuter Return and abandoned the cruelty of ‘catch and kill.’ Communities are seeing firsthand that these innovative programs really work,” Robinson explains. Dr. Gene Mueller, manager of the Regional Animal Services of King County (RASKC) in Kent, Washington, tells KING5.com that the public should not to forget about their communities feral cats on National Feral Cat Day. “While the best place for a cat is indoors with a loving family, that’s not always possible for cats that aren’t used to living with people,” Dr. Mueller explains. RASKC’s “Barn Cats R Us” program is turning the tides for the feral cats in their community, says Dr. Mueller. Volunteers humanely trap these outdoor felines and spay or neuter them. Then, they re-home cats where they get care and put their talents for rodent hunting to use. The “Barn Cats R Us” program has also placed working cats in barns, garages, and other local businesses, says Dr. Mueller. Star of Animal Planet’s My Cat From Hell, cat behavior expert Jackson Galaxy, recently recorded a Public Service Announcement (PSA) as part of the Alley Cat Allies mission to educate people about feral cats. Galaxy credits TNR programs for helping to keep the feral cat population in many areas under control. Robinson much progress has been made. However, there is still a long way to go in her organization’s mission to save feral cats. “Although more than 330 local government have ended ‘catch and kill’ and embraced TNR, there is still much more work to be done to spread this positive change,” says Robinson. 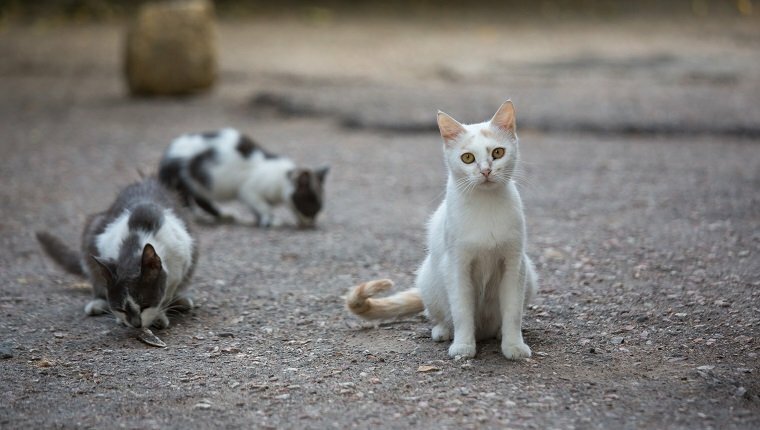 Additionally, you can check out the Alley Cat Allies website at AlleyCat.org for more information about National Feral Cat Day or for tips on how you can help care for feral cats in need.